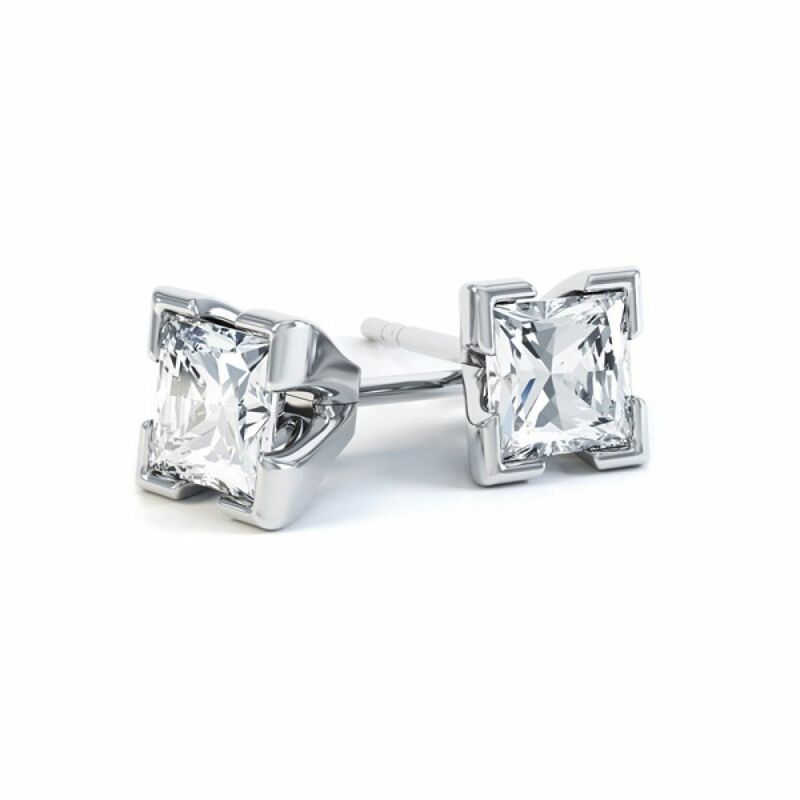 These matching pair of Princess cut Diamonds have been sourced and matched by our experts to achieve exceptional Colour and Clarity. 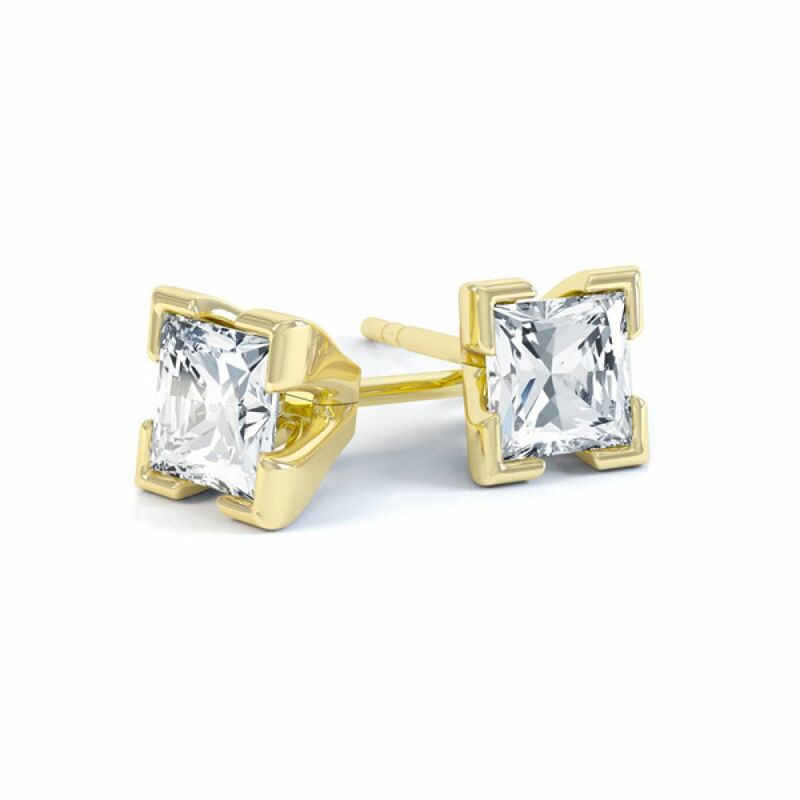 They feature four box-claw settings adding to the boldness of the Princess cut Diamonds, and you can choose from a wide range of metal choices such as 18ct White Gold, 18ct Yellow Gold and Platinum. 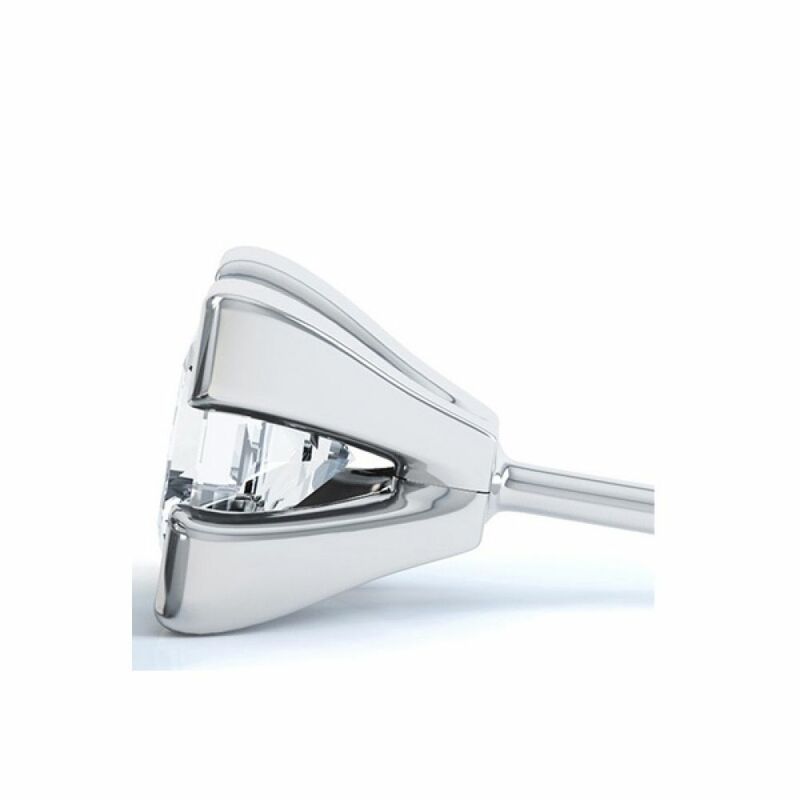 You can also choose from a range of Diamond Colours and Clarities to make this piece unique to you. 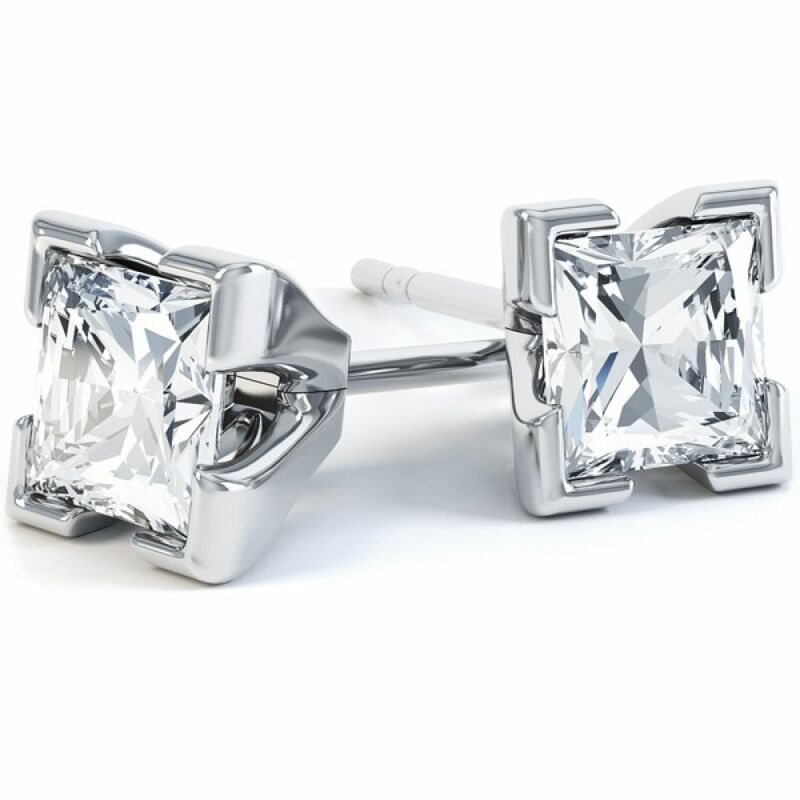 Please allow us approximately 3 weeks for us to craft your earrings for you in your desired precious metals. Your earrings will then be delivered straight to your door by a secure courier, presented in our luxurious Serendipity Diamonds packaging. Available in total carat weights from 0.30cts up to 2.50cts for the pair. Please note Diamond weight selected is the total carat weight for the set. Service rating :Very personal service, ensuring you choose the right product for your budget and occasion. No pressure. Product : Wife loved them! Anonymous So very pleased your wife loved the Aurora Earrings. Service rating : Very helpful and efficient with any queries that I had. This isn't the first time I have used serendipity and won't be the last. Excellent and accurate dispatch. Product : Absolutely stunning products.